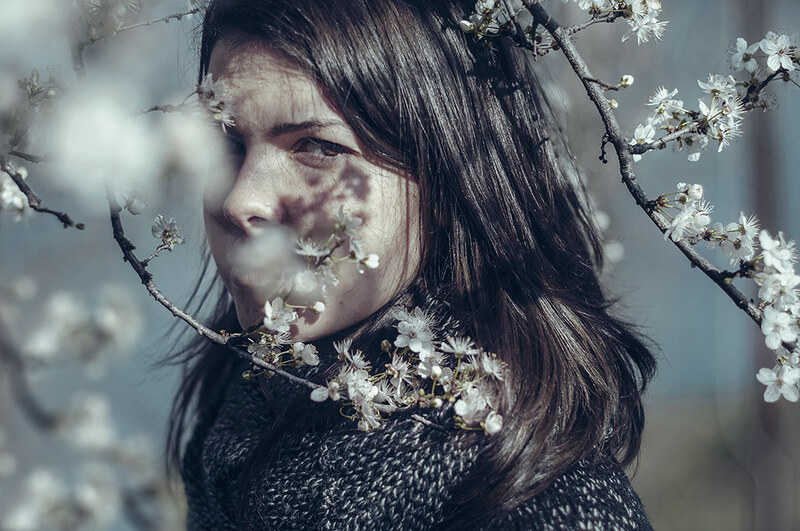 If you haven’t noticed the recent rise in photos of women posing behind, in or around tree branches, then perhaps you’ve been hiding in the tree bushes too. This trend has recently dominated the conceptual and fine art photography space, and we want to know why. With the help of the incredible fine art photographer Federico Sciuca, we’re diving into the meaning, inspiration, and creation process behind this trend. Federico is a full-time student at the University of Trieste, northeast of Italy. Although he’s only been practicing photography since 2014, he has conjured up quite the fan base on Flickr with over a million views and almost two thousand followers. His unique perspective on this rising trend has sparked our interest! You can learn a lot about a photographer by the way they take photos and how they show their subjects in them. 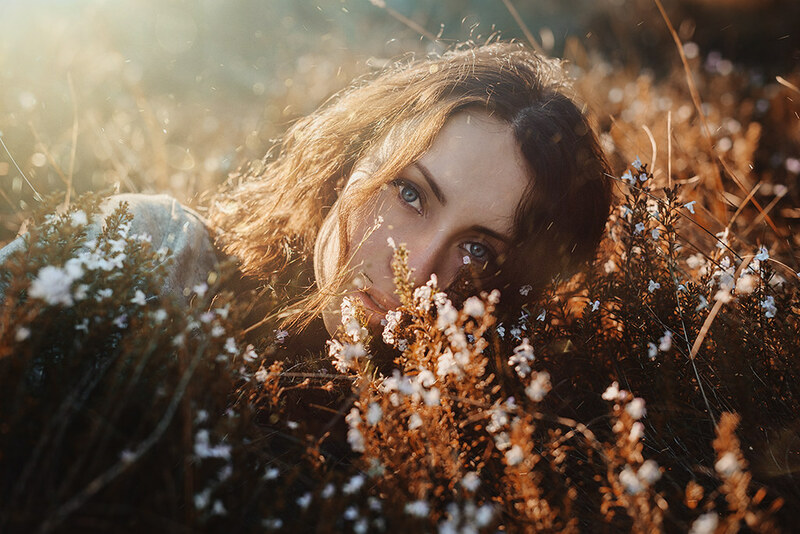 Because this idea of photographing a young woman’s face surrounded with leaves and flowers is so in style, people have uniquely created it millions of times. But which ones stand out amongst the others and why? There is a saying which states that the eyes are the window to a person’s soul. In this trend, the eyes play a really significant role as they are the “secret door” into the soul of the portrait. The eyes become the primary focus because they tell us so much about the subject. When looking someone in the eyes, we can experience their being, their essence and their character without ever saying a word. Federico sees a clear connection between women and nature. 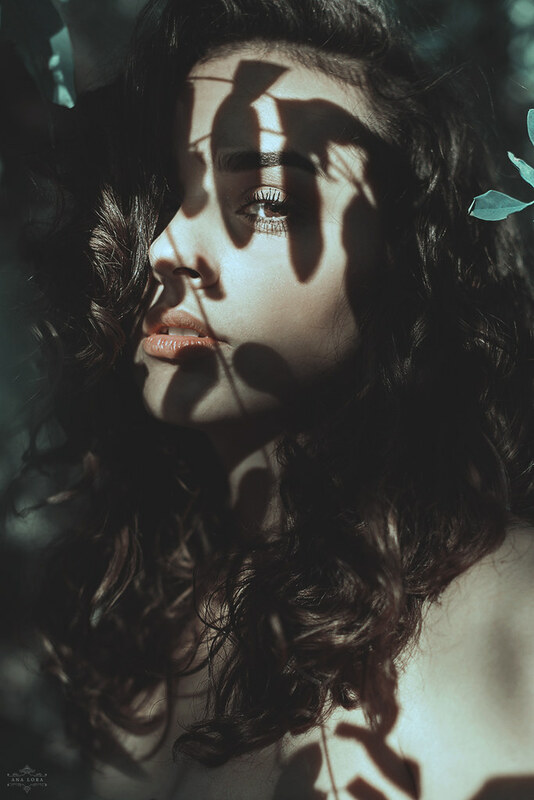 Besides the aesthetic value of women posing between leaves, flowers and lush greenery, there is a certain element of mystique that has shrouded this combination of women and nature since ancient times. 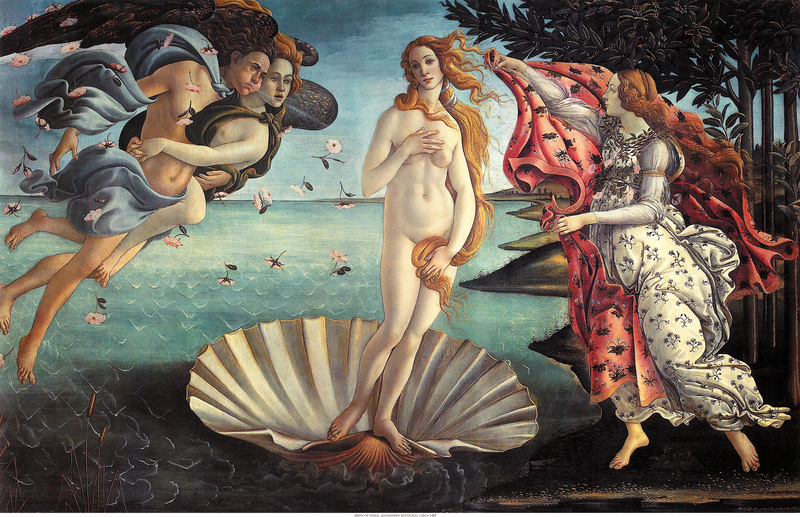 Take the “Birth Of Venus” by Botticelli as an example. This painting is riddled in elements of nature surrounding Venus. Flowers are showered to her left, a deep green tree to her right and one of the three Horae (goddesses of the seasons) stands with her upper body wrapped in flowered vines. This is more than a recurring trend, it’s history. Although there is always something unmistakably spiritual in the purity of nature, the closest we can get to capturing it is photography. Federico’s relation to nature is almost always incorporated in his photographs, as he longs for the times when he can photograph outside of the city. Because as a student he is so encompassed in the city life, nature is intriguing and inspiring because it’s rare. If you like this style, be sure to check out our Trending Pose gallery and if you want to see more of Federico’s work, check out his Photostream!